Are you a fiery, lady in red? If yes, then Chanel’s Paris In Rome Quilted Flap Wallet is a match made in heaven for you. It’s bright red as a cherry color is sure to be a fashion staple. 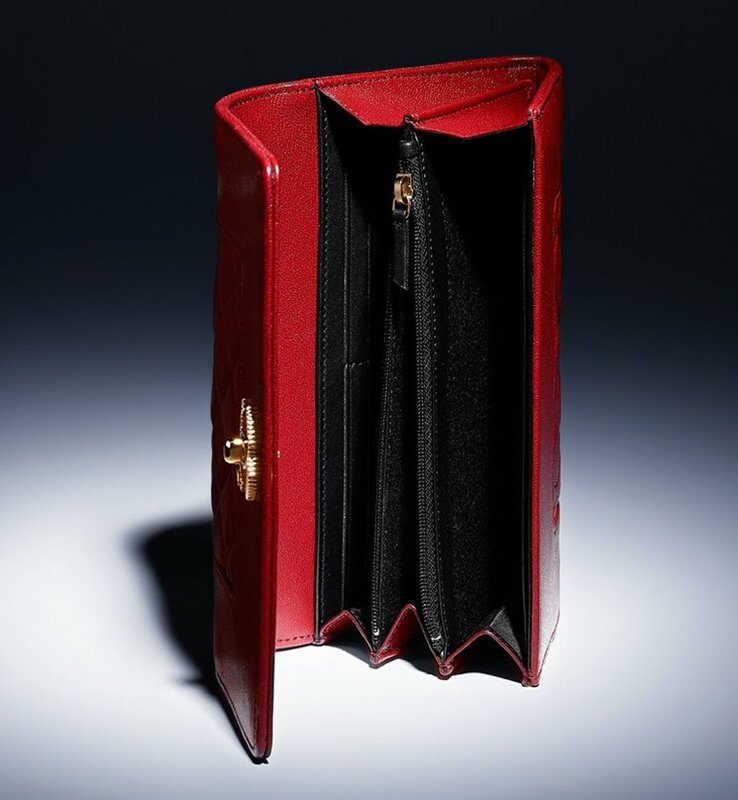 If Carrie Bradshaw is just a real person, we’re pretty sure that this Manolo-Blahnik shoe loving New Yorker will head to the nearest Chanel boutique store just to get her hands on this scarlet wallet. Now can we go to the itsy bitsy tiny details about this beauty? Its quilted diamond effect is elegant and royal at the same time. Actually, it looks royalty to us from a far and up close. The red CC clasp in the middle also added a beautiful accent to it, finishing its look. It is made of sheepskin and light gold metal and measures 4.1′ x 7.6′ x 1.2′ inches and priced at €875 euro via Chanel boutique. Day 3: The Hermès Birkin is one of the most coveted handbags of all time. You can always go to the store and try your luck to get the Birkin of your dreams, but now there are so many reputable options when it comes to the resale market. This bag is labeled as Bubblegum Pink and looks to be in good shape. The price tag is hefty, but if it's the color you want, here she is.